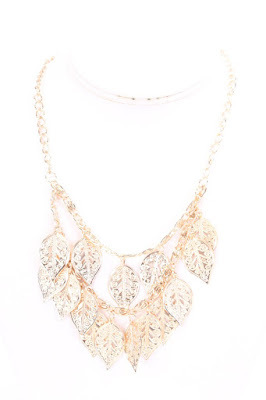 Luxurious necklaces with floral motifs are hit of the season, and look very effectively with all outfits. However, remember that you wear jewelry, not on you … This means that stick to the basic rules – short necklaces visually shorten the long neck and recommended high and slender ladies, while long and rich “lengthened” neck and cleavage. 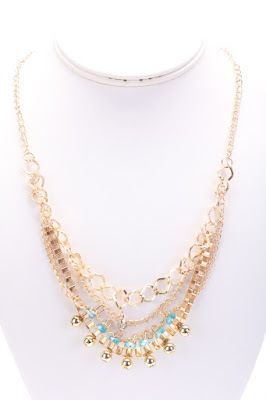 PINKBASIS offers a delightful selection of necklace. In addition to the floral detail in this beautiful store, you can find many beautiful necklaces with various details such as by circles, crosses, diamonds, beads… PINKBASIS necklaces will make you look very fashionable, seductive. 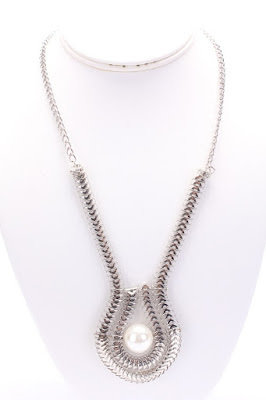 See some interesting necklace, by my choice. Besides necklace PINKBASIS also offers beautiful earrings, rings and bracelets. Visit this great online store and choose the jewelry according to your taste, and grab some summer discount.